Meet Bruce Blakemore, a struggling young Geordie tech-head and the unlikeliest international criminal mastermind. Soon Bruce and his Nan will find themselves sucked into an Underworld Wide Web of new-age pirates, local gangsters and tea-cosies. Join a host of unforgettable characters in this pitch-black comedy for the Bitcoin generation. 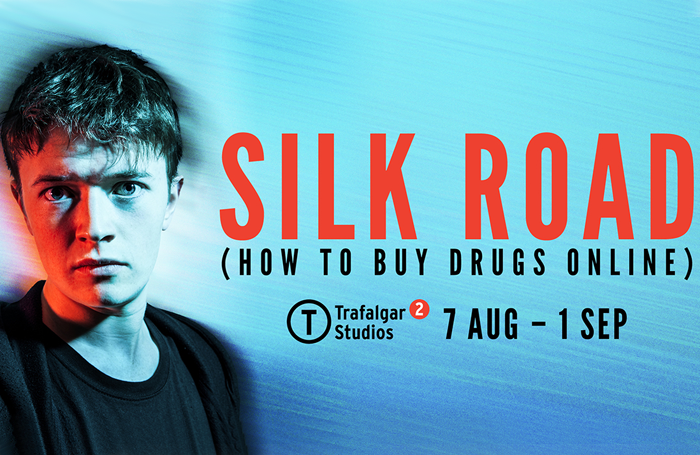 To win a pair of tickets to see tickets Silk Road at Trafalgar Studios, go to thestage.co.uk/competitions and enter your details and put SILK in the code box. Entries close at midnight on July 22. Terms and conditions: Valid for any performance between August 8–September 1. Subject to availability. Travel not included. Non transferable. No cash alternative. By entering the competition you agree to your contact details being passed securely to a third party who will only use them for the purpose of this competition and to your name being published in The Stage newspaper.